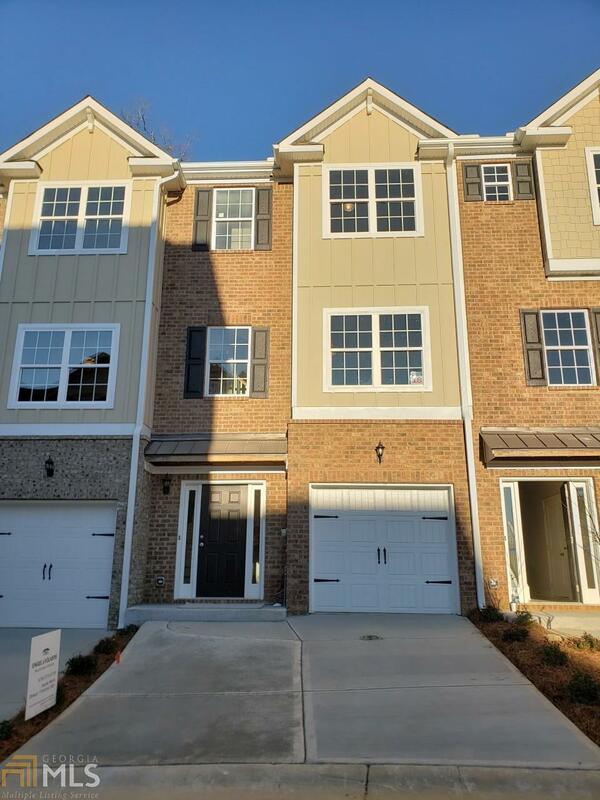 One of the final opportunities at the Reserve at Ivy Creek. 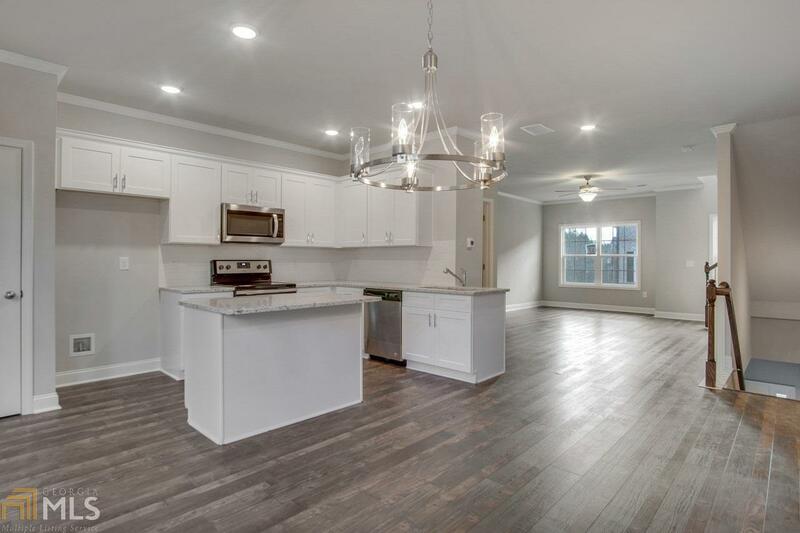 The Brookfield plan features a spacious layout w/a large family room, designer kitchen, dining area and deck. 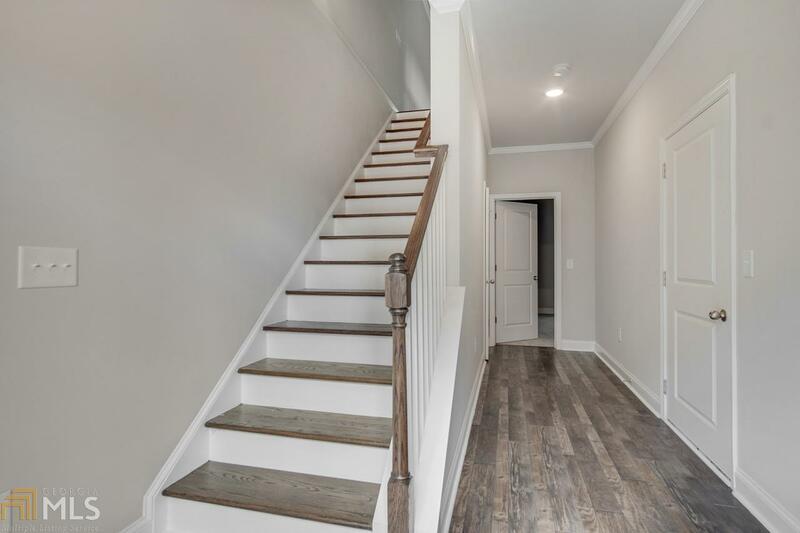 Oversized master upstairs and a gorgeous tiled bath, a spacious secondary bedroom and bath are located on the 3rd floor as well. Additional bedroom and bath on the terrace level. One car garage w/carriage style door. 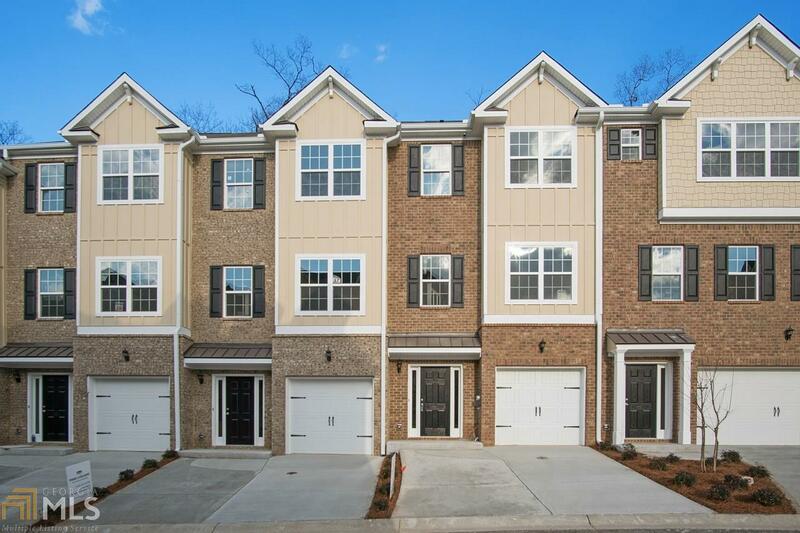 Stainless steel appliances, hardwoods, plush carpeting and custom trim throughout. Walk to shopping and restaurants!